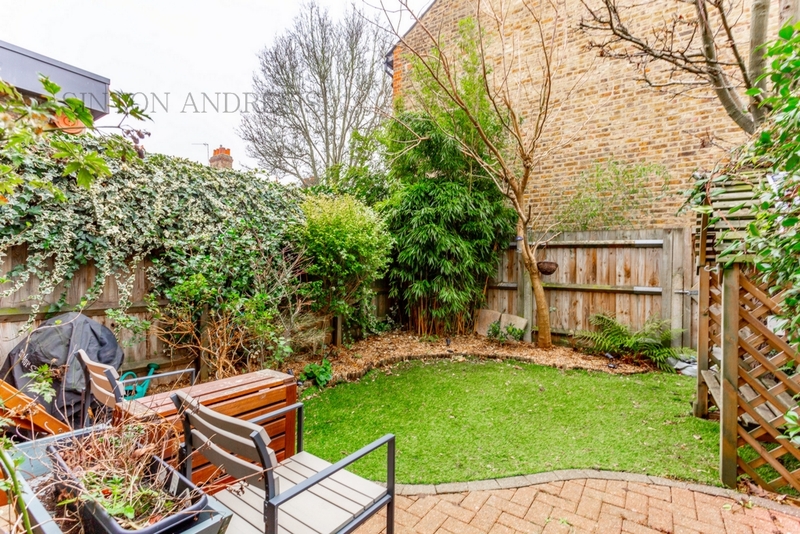 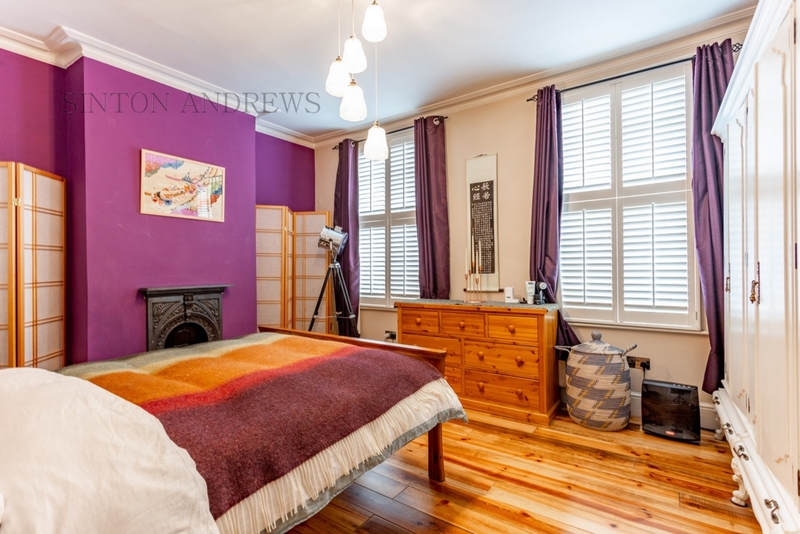 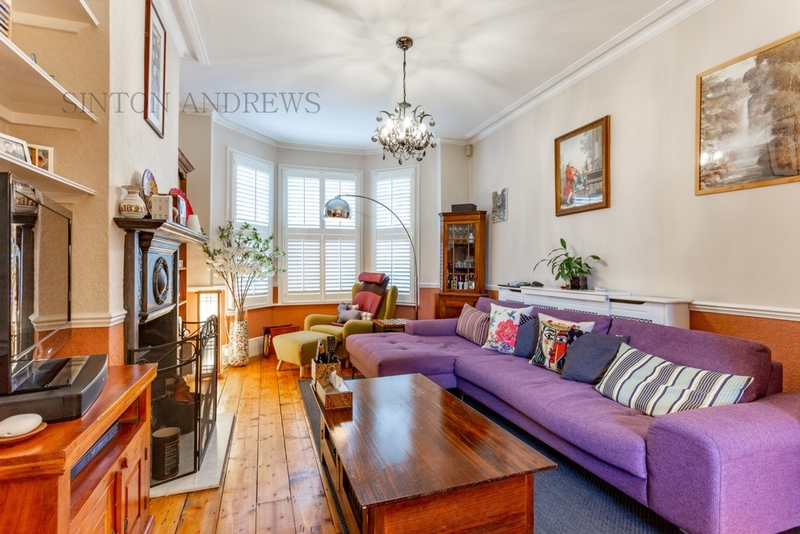 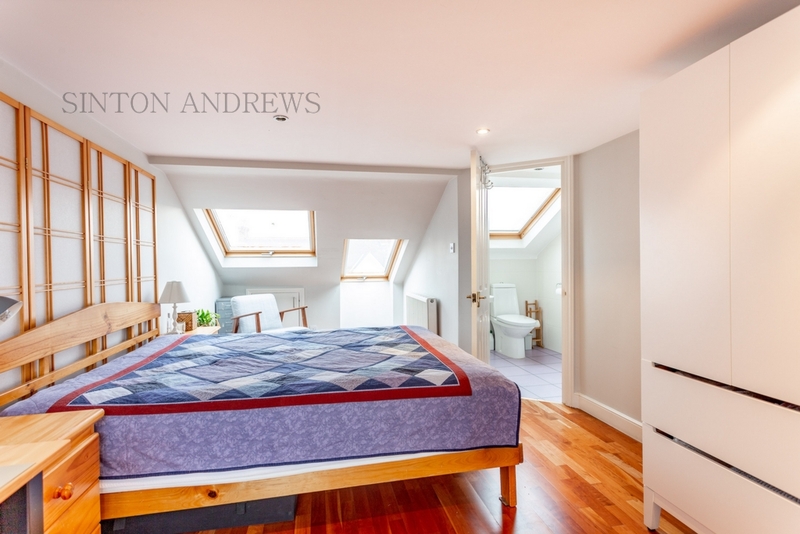 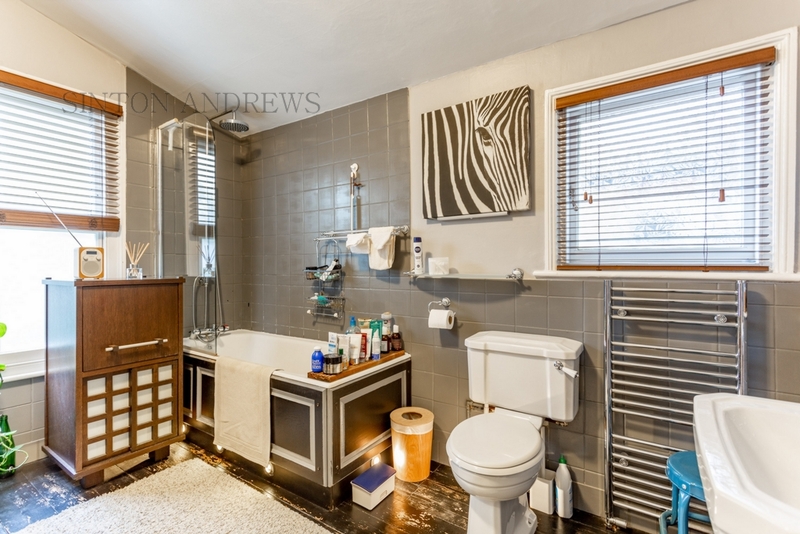 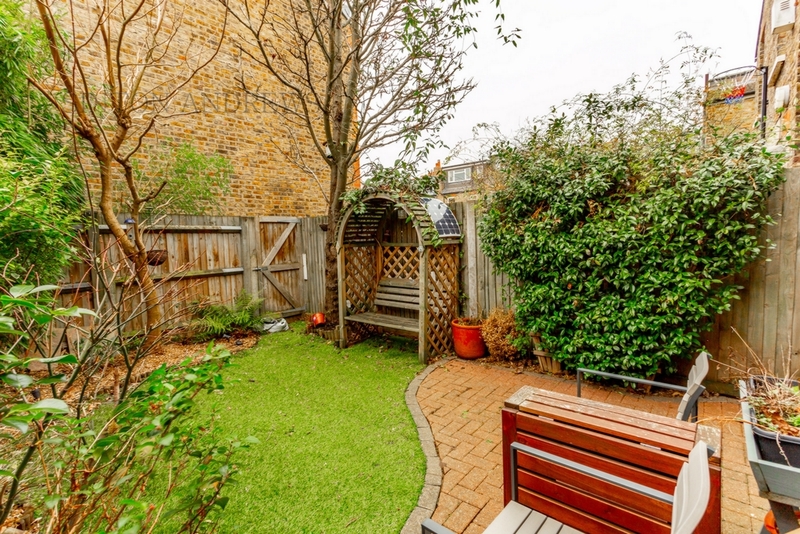 Trent Avenue is ideally located between South Ealing and Northfields so handy for both these Piccadilly tube stations and the nearby bustling shopping parades. 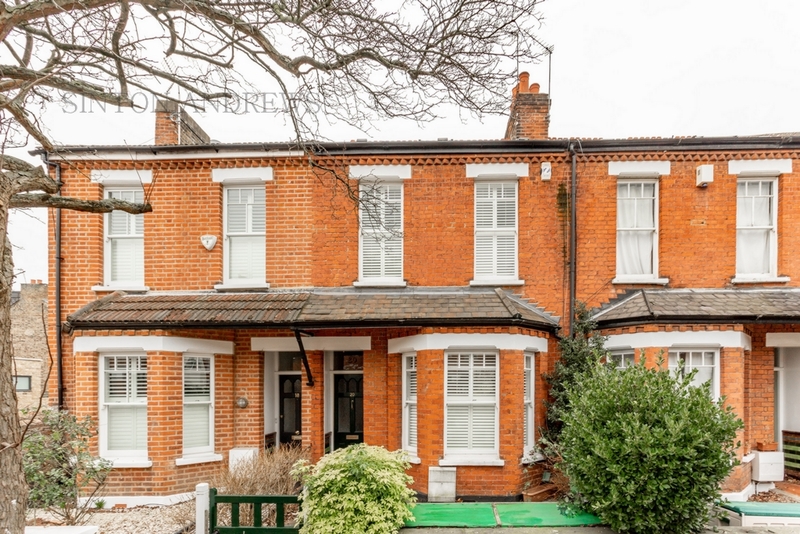 The lovely open spaces of Lammas Park are very close by and the house falls within the catchment of the favoured Little Ealing Primary School. 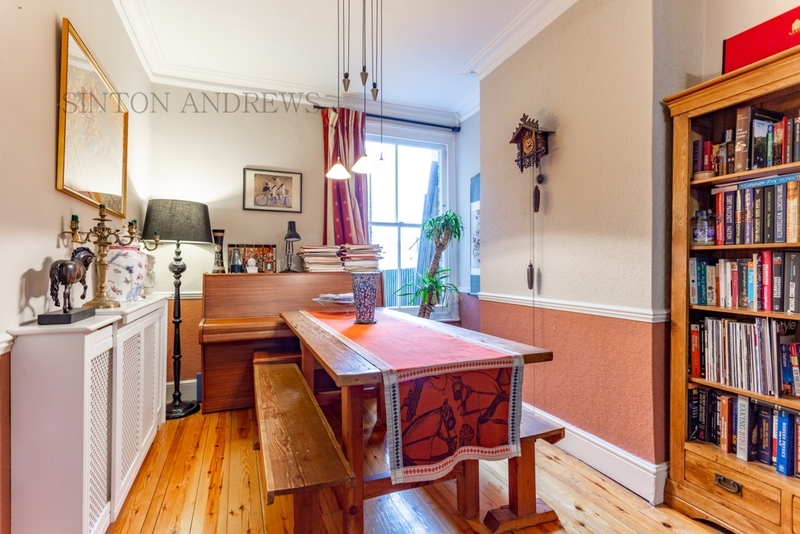 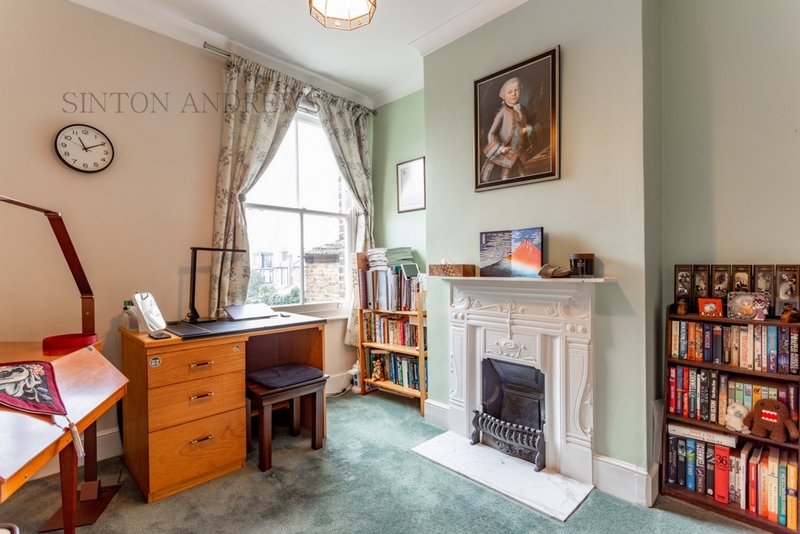 This charming house has been much improved to provide a comfortable and well-appointed home still rich in period appeal. 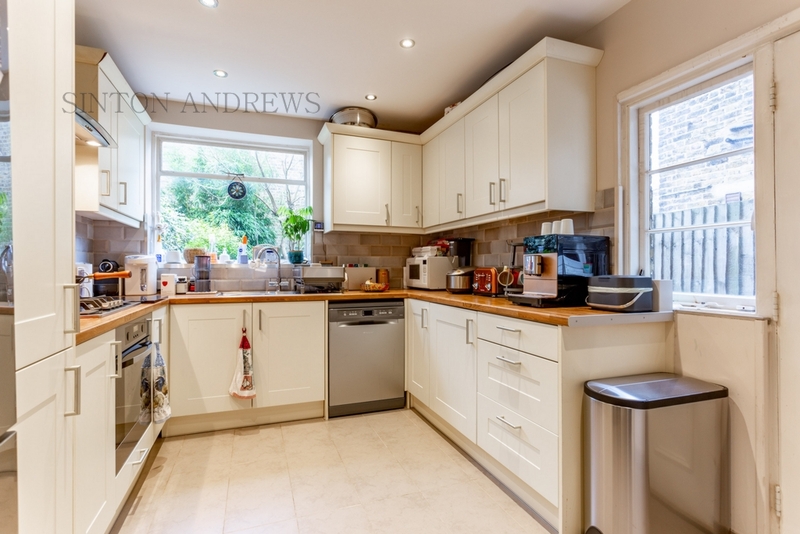 It also has the benefit of detailed planning consent for a 2 story extension (in liaison with the neighbour) to create a larger kitchen and 4th bedroom.